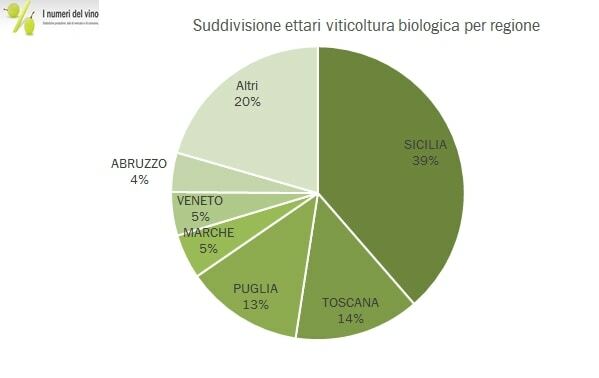 Italy is the first producer of certified biological wine in Europe with over 45.000 active organic wineries (about 17% of the wine-making companies in Europe). 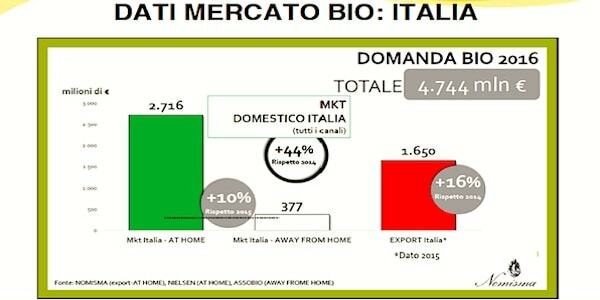 Organic vineyards are becoming increasingly popular, covering a surface of about 44.000 hectares, mainly in the region of Sicily, followed by Puglia and Tuscany. Organic wines coming from these vines will have a great added value compared to standard products: the respect and protection of environment and, not least, the wellness of consumers. In conditions of organic wine-making, substances like resveratrol can develop, which scientific studies have proved to be a protective element of our cardiovascular system. If vines are kept in an ideal state, the quality of grape will be better and the interventions needed during the wine-making process will be minimised. Unfortunately, the production conditions can’t always be controlled, and wine-makers need instruments, coherent with the organic agriculture philosophy, to help them obtain a high quality wine. In the vinification process, flash pasteurization is recommended for wine stabilization; however, the stabilization process results incomplete if pasteurization temperature doesn’t reach 70°C, which is the maximum temperature allowed by the guidelines. An alternative process is the sterile tangential filtration. Permeare tangential filtration systems are re-known for performing this task at best. In fact, PERMAWINE, Permeare tangential filter, doesn’t cause the loss of macro-elements at all. Moreover, thanks to PERMAWINE, it is possible to entirely replace all filtration adjuvants and the use of cardboard in wineries. In tangential filtration, the sterilization phase is immediate, in order to prevent wine to get in touch with other substances that are foreign to it and to preserve their organic origins. Other positive results brought by PERMAWINE tangential filters, in addition to saving on adjuvants, having lower health risks for workers and requiring fewer manipulations on wine, are a general reduction of costs and a higher preservation of the organoleptic properties and original quality. 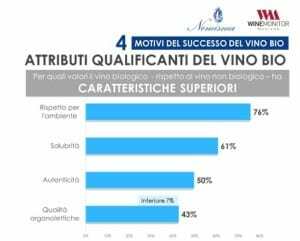 Those wine-makers who have already implemented PERMAWINE in their production are already benefitting from these advantages, and the market trend, which is expected to grow, bodes well for more and more wineries to choose a more ecological and healthy filtration. Previous Post Towards Simei 2019 Next Post Grand opening of the new Winemaking Center with PERMEARE systems.